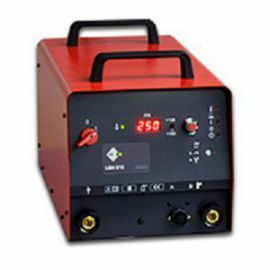 The unit offers a high welding power (max. welding diameter 13 mm). 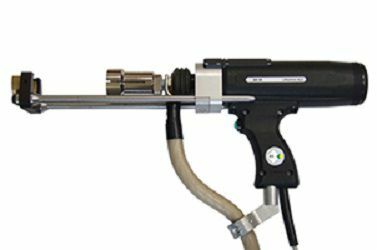 Through the innovative cooling concept a high duty-cycle and thus fast welding sequences are assured. 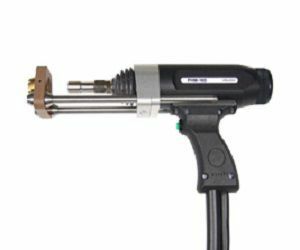 Because of the considerably lower weight compared to conventional stud welding units it is ideally suited for mobile use. 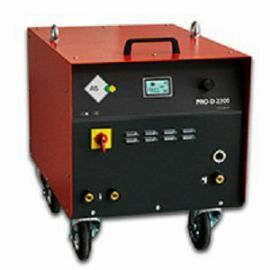 An integrated electronic wide-range power supply unit allows the operation in a supply area of 320-495 V. Therefore, the PRO-I 1300 can also be used in cases of problematic power supply (e.g. with long extension cables or generators) without difficulties. 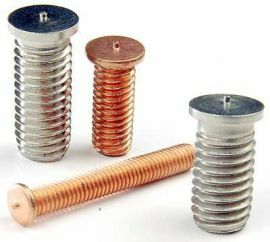 The robust construction allows the use also in harsh environments. The PRO-I 1300 is equipped as standard with our new development PowerPackage. 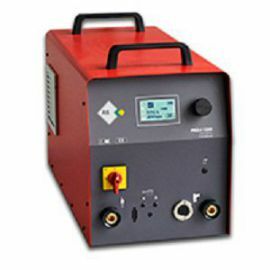 PowerPackage is an active and intelligent system for the connection of single welding units PRO-I to a powerful unit. 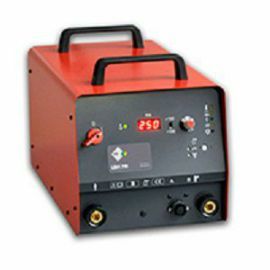 It allows to build up a powerful welding unit with up to 3150 A by simply connecting two (optional: three) PRO-I units. 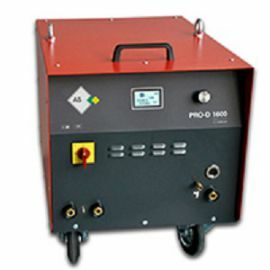 The PRO-I 1300 is designed for drawn arc and short cycle stud welding. 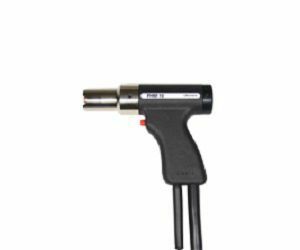 Welding current and time can be adjusted continuously, of course it is equipped with a constant current regulation. The unit is easily operated by a very robust rotary knob with a built-in push button, all functions and parameters are shown on a big display. Pre-installed welding programmes facilitate the choice of the right adjustment values for different welding tasks. Additionally, user specific welding programmes can be stored. The modular design of the unit allows the customer specific choice of the equipment features. 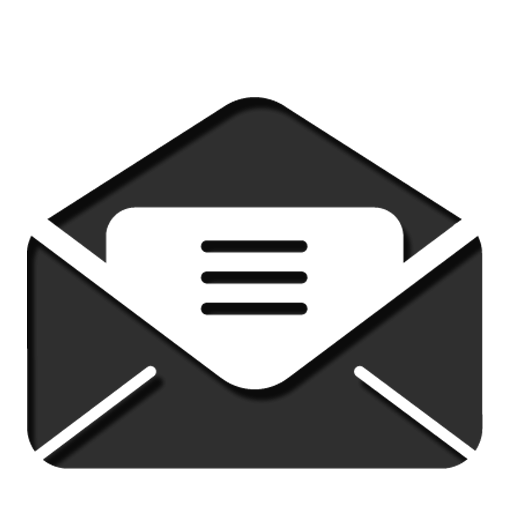 All optional equipment features can be retrofitted. 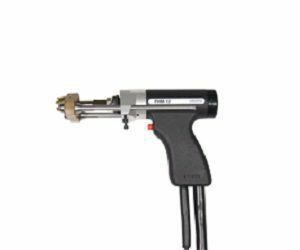 For the operation of up to four stud welding guns with different adjustment values for welding current and welding time on one unit the external adapter box PRO-SPLIT is available as accessory. 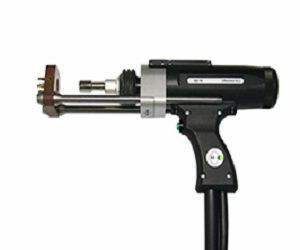 The adapter box PRO-SPLIT automatically detects which gun is used.